Oh, Belinda Carlisle, you were right...we can make heaven a place on Earth. And it has mediocre parking and wonderful, swoon-worthy deals. My town's very first Hobby Lobby opened in October, and I can't believe I haven't shared about my first trip in! HL had the decency to schedule their soft opening on a Friday morning, which is a preschool day for Natalie. After ditching dropping my oldest off at school, Michaela Byrd and I careened down the highway to make it in time for the doors to open. So did about 54776 other people. I had not been inside a HL in months, and the rush of delirious commercial joy that came over me can only be described as indescribable because I am eloquent like that. So whether you are looking for a faux pumpkin with your monogram carved into it, or a tiny wooden acorn, HL is going to have it because they have pretty much everything, and it's probably on sale too. I normally roll my eyes and mutter under my breath when I see retail shops drag out Christmas displays in mid-October, but not so at Hobby Lobby. Meri and I oohed and aahed over the aisles of ornaments, wreaths, crafts, tins, and wrapping papers. And shop we did. We piled all sorts of goodies into our cart because we couldn't help ourselves and the deals were good and we didn't want anyone else to get a hold of that super cute garden flag because step off, it's mine! I'm not kidding. HL is serious business, people. Lest you think we forced our children to drag their tiny feet behind us, I have proof that they also had a very pleasant morning frolicking in the fabulousness. We finished our perfect morning with mochas at the shop across the street. Michaela Byrd rounded out the ambiance by throwing a tantrum when the barista claimed they were out of donuts. It was lovely. I needed another trip to Hobby Lobby just to erase the memory. I have since hit the HL once or five times over the course of the month. It won't be any different now, because I have my eye on some Christmasy things that. must. be. mine. Surely the addiction will fade over time. Right? *If you don't have a Hobby Lobby (which, by the way, doesn't know I wrote this and is not sponsoring this post, but I totally wouldn't mind if they wanted to send a little gift card action my way to finance the addiction), you can still get your craft on by entering my Silhouette Product Giveaway. Stop by and enter today! They're also offering 25% off of all Silhouette Accessories to customers who use the code SERENITY. Congratulations on this new addition in your life :) For those of us craftaholics, Hobby Lobby is like Heaven on Earth. It's a good thing they're closed on Sundays because I'd probably be there 7 days a week! LUCKY!!! I want a craft store near me-my closest is about 45 min away-waahhhh! 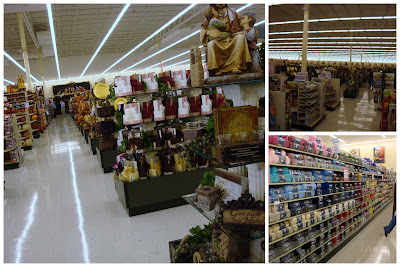 Ahhh, a night in Joann's or Michael's (no Hobby Lobby in our area) is pure heaven to me!! Hobby Lobby is the closest craft store to my house and I am there probably once a week! I LOVE that they have so much crafty stuff...but the lines at our store are riduculous! I have seriously waited in line for more than 30 minutes before! My last house used to be basically across the street from HL, and I stopped in frequently and hit those clearance aisles. Now it's 15-20 mins away, and I don't go very often. Think of the deals I'm missing! I, too, have an HL addiction. I love that place! Such fabulous deals and they have EVERYTHING! Love it! I got a cute little Crhistmas tree (like 2 feet tall) for $2.50. Love it! Alas, there isn't a Hobby Lobby within hours of my house. I was on a girls' trip to Nashville over the summer and I saw one, but didn't go in because I knew I would buy them out and have to pay to ship all my purchases back home. Hobby Lobby, if you are reading this, please get your act together and come to central Pennsylvania!!! Hobby Lobby is the best!!! I am so happy there is one in my new hometown in IL! We just got one by our home in MI too! Glad you love it and had fun! Oh how I heart Hobby Lobby! Have you gotten on their email list for the weekly 40 % off coupon deal?? You also get an update on what the in-store deals are for the week as well! Enjoy the new store! Wednesday evenings are my HobLob days. The hubs picks our daughter up from the babysitters and I go to the gym then to Hobby Lobby- CHILD FREE! On 40% off coupon weeks I have been known to go multiple times a week so I can use a coupon each time! :) It is my favorite place in the world. Oh, how I love HL! I haven't been in one in over a year and it will likely be at least another year before I do. Oh, Germany, you don't know what you're missing! I've actually dreamed of HL. How sad is that? Great post. I need more photos though! The next time you go, take your camera and send me the photos! Take loads of photos of all the Christmasy goodness. Love, Love, Love or obsess over Hobby Lobby! If you are having a rough day it is totally the place to go! Glad you get to share in the glory that is HobLob! PS: The 50% off glass sales are to die for! Oh, you lucky girl. My nearest Hobby Lobby is 45 minutes away. Of course, I can't complain--45 minutes is not THAT far, right? Maybe I'm actually better off that I can't go very often--it might be dangerous for me to have one right here in Durham! Yes...I have a HL...only 3 miles away, right by Target and Lowes...no kidding. It is like a retail therapy clinic...love it! You lucky duck! That would be very dangerous for me if I had a HL in my town. Good thing I live at least 20 minutes away from any good shopping. Enjoy your new place to shop! P.S. Your girls looked so cute for Halloween!! Hooray for Hobby Lobby! I love that store! My only complaint is that they are closed on Sunday and this mama needs to shop on Sunday! Oh yes in deedy, you will enjoy having a Hobby Lobby. I am there frequently. What darling little ones you let join in. Hobby Lobby is definately the best!! It beats Michaels hands down..and like you said..virtually everything in there is on sale! 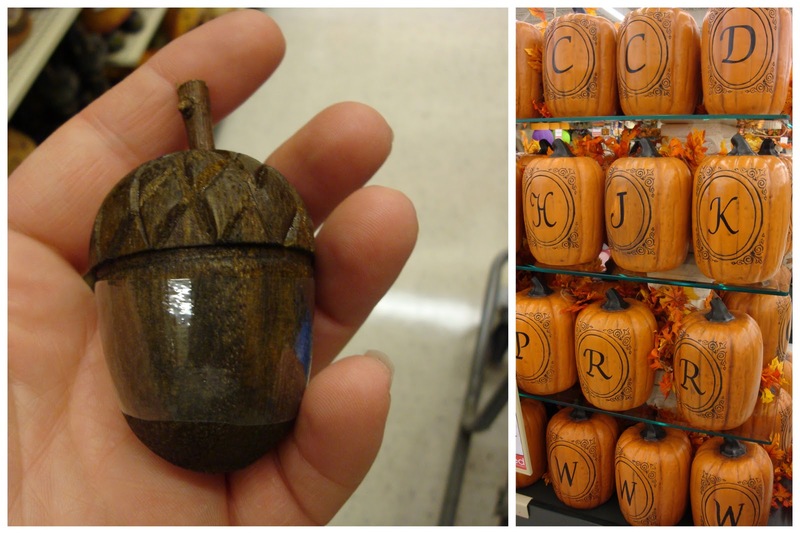 I adore Hobby Lobby!!! We never had them when I lived in California. I had never even heard of one till I moved to Texas. I was soooo exited the first time I found one! I still get exited every time I go there! And I'm so lucky... last year they built a new one only 3 minutes from my house!!! Good thing hubby has our only car through the week, or I think I would live there! I too love Hobby Lobby, JoAnn Inc. and all of the other crafty havens out there! We have NONE here...nada...zilch...LOL So....I must do my shopping on line or in little shops that are hidden around town. :D Also fun! Your HL finally opened! Hurray for you! I've never been in one and I see that I'm really missing out! 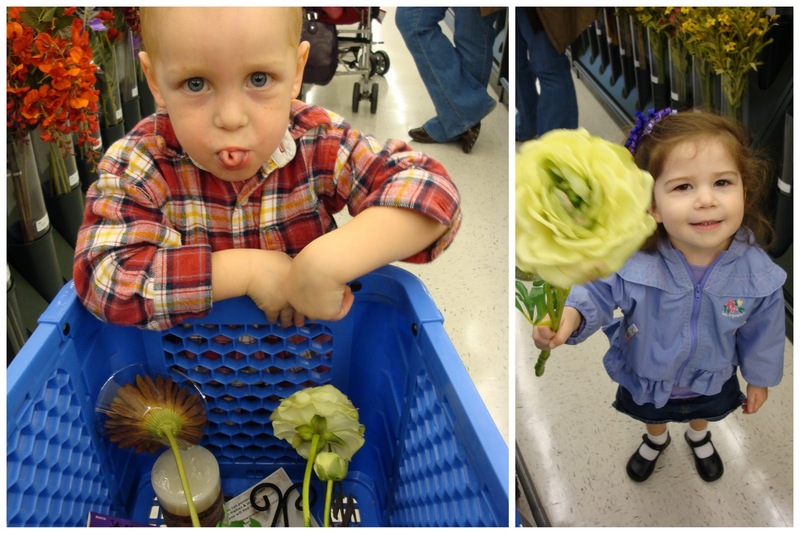 Hobby Lobby, or as me and my girls say, HobLob, is where we go at least once a week, maybe more. I worked there for 2 years and was fabric manager. Bad news for me, as I never had much of a paycheck - always spent it. Our HL in Tupelo is the best, cleanest, most organized one I've been in, and plenty of registers for shorter lines. The manager of the store and I are good friends and she is a super manager. Wish all could come to the Tupelo, Mississippi store. Enjoy! It's pure Heaven. Hobby Lobby is one of my favorite places to go over my lunch hour! It's very close to where I work, which is dangerous. The only thing better than walking up and down the aisles of HL is walking up and down the aisles of a shiny, brand-spanking-new HL! :) I'm very happy for the new addition to your town!